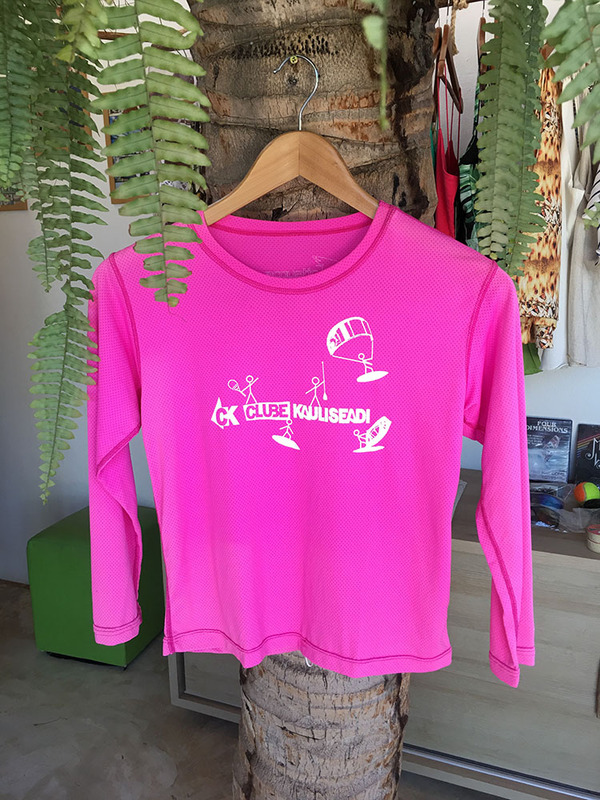 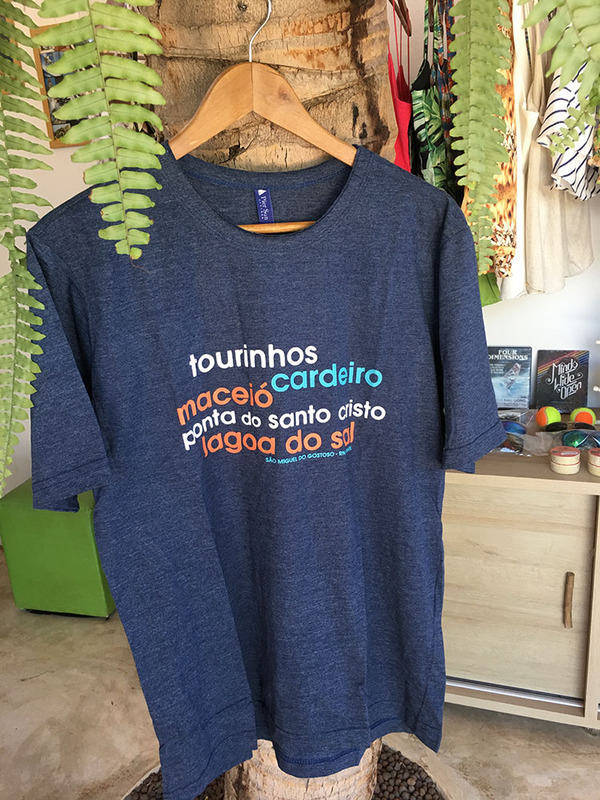 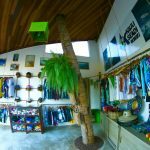 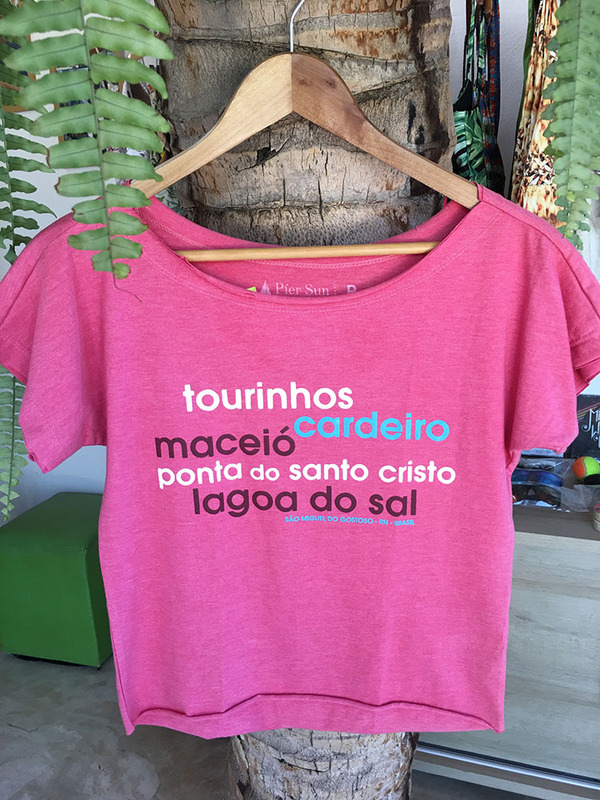 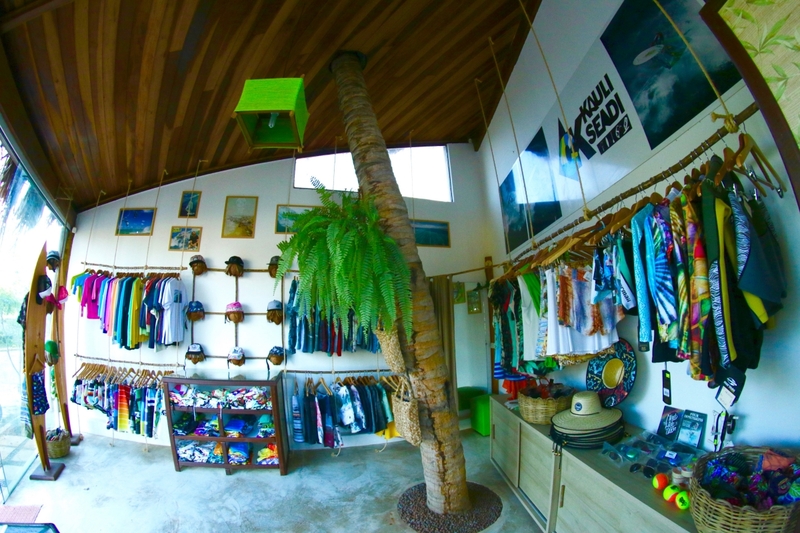 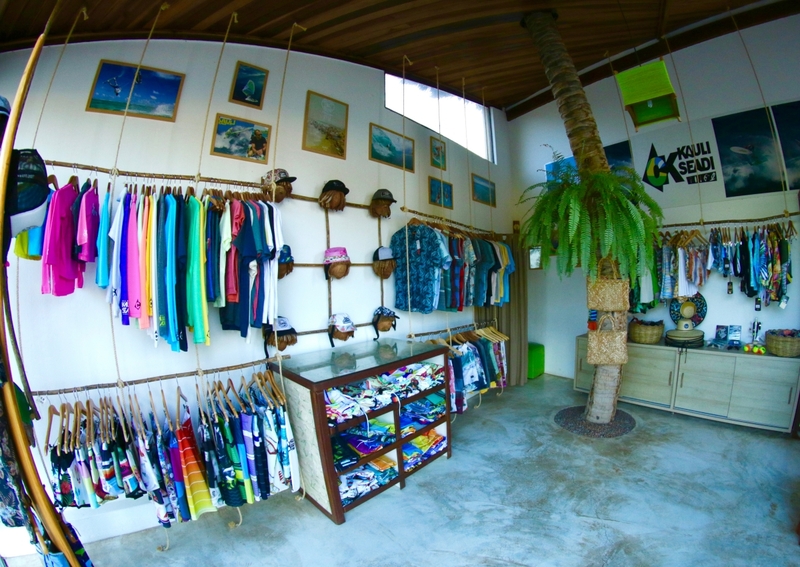 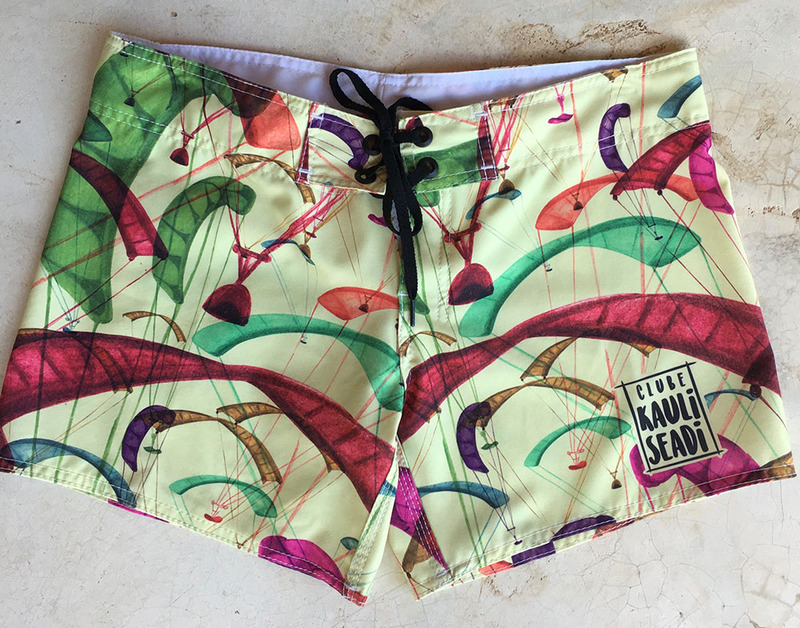 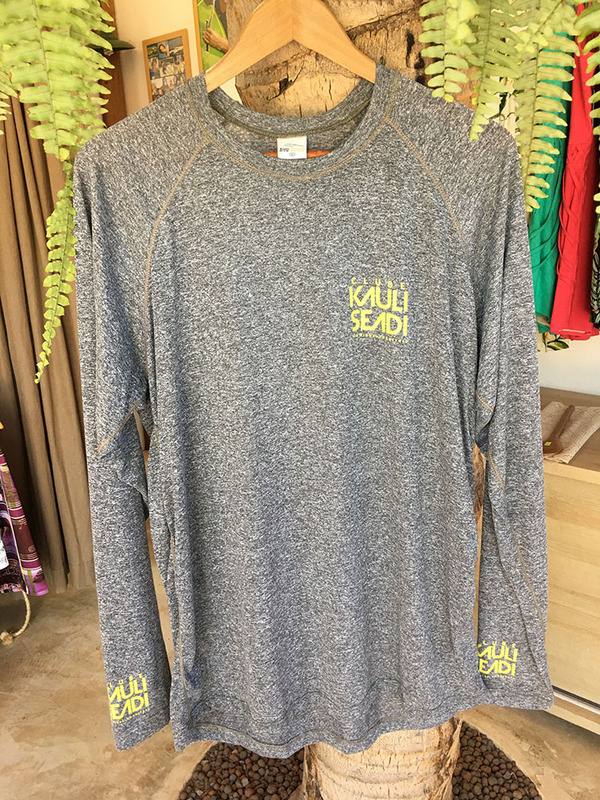 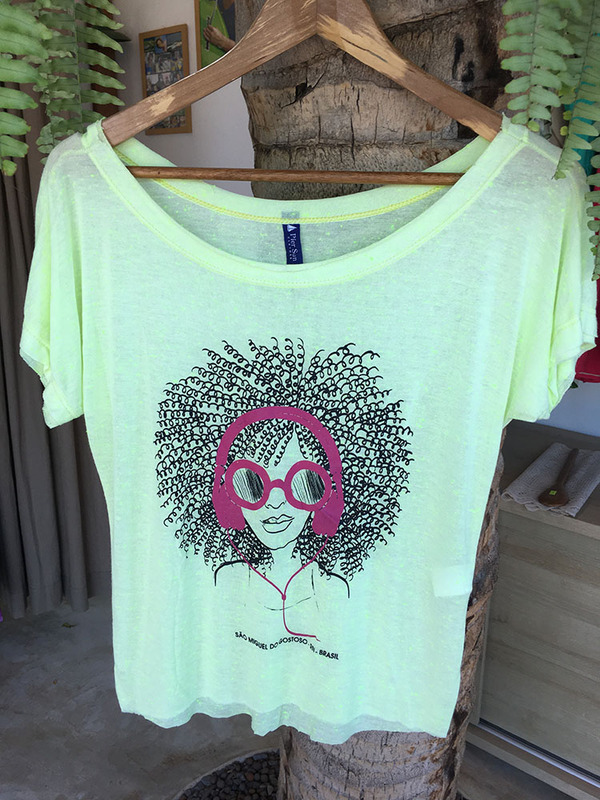 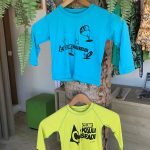 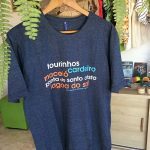 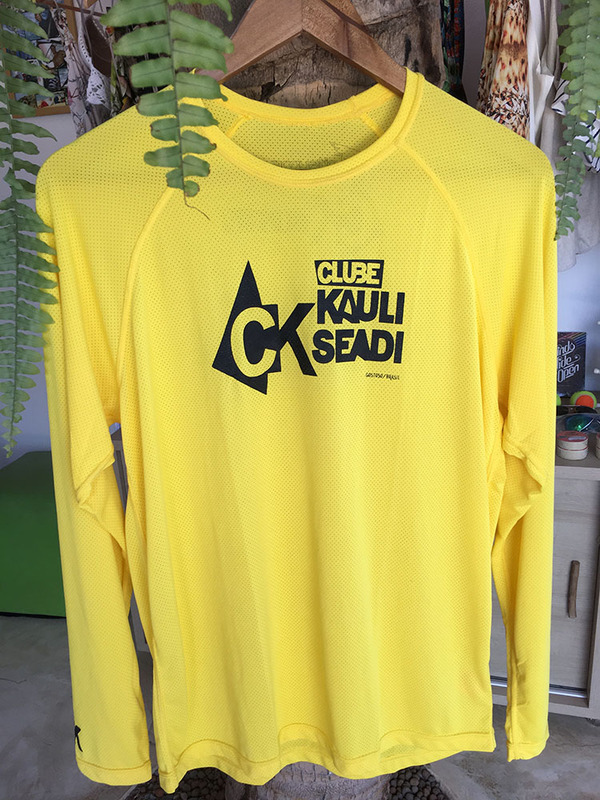 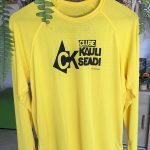 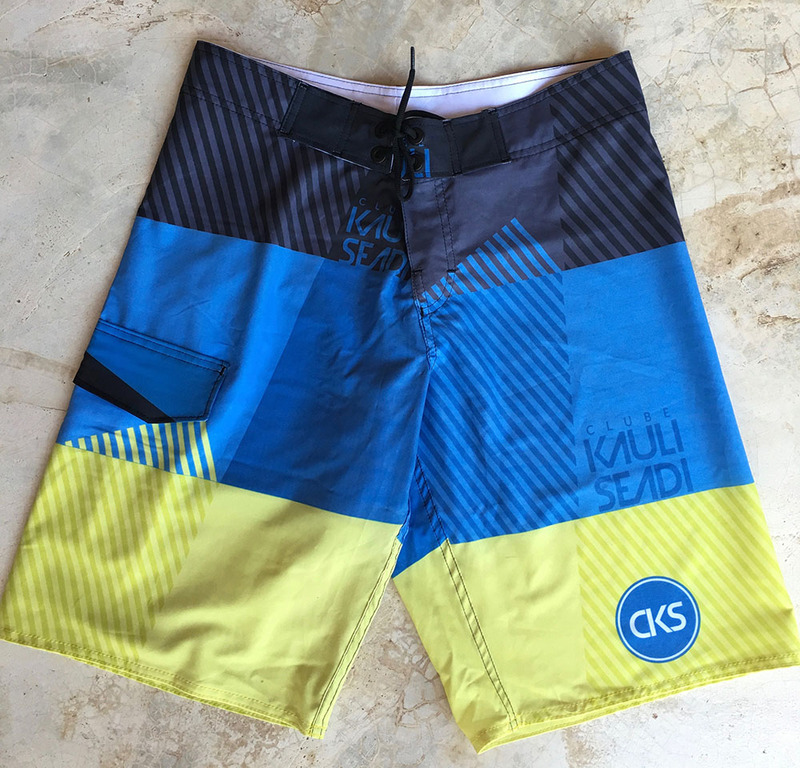 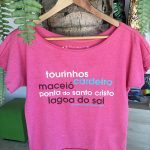 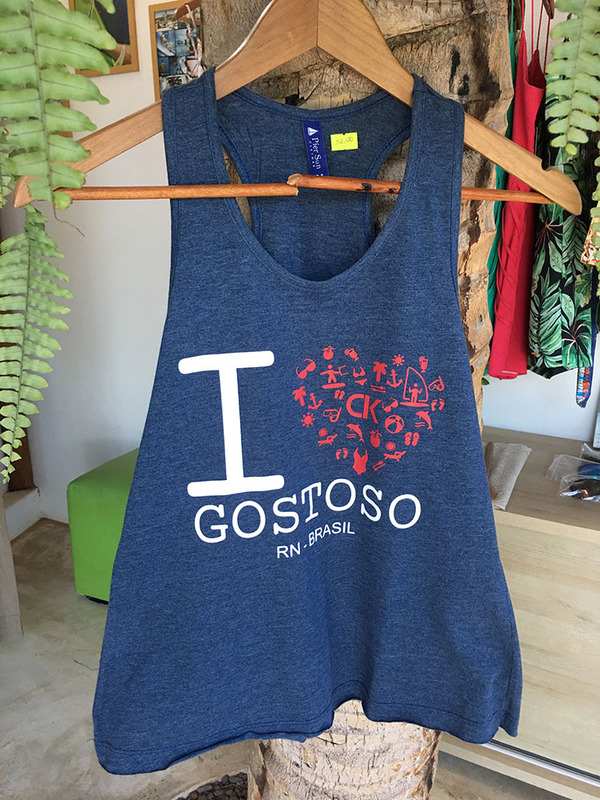 Together with Clube Kauli Seadi, we offer a charming shop that sells everything you need to enjoy your vacations at the beach! 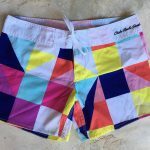 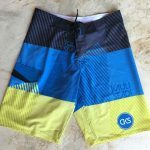 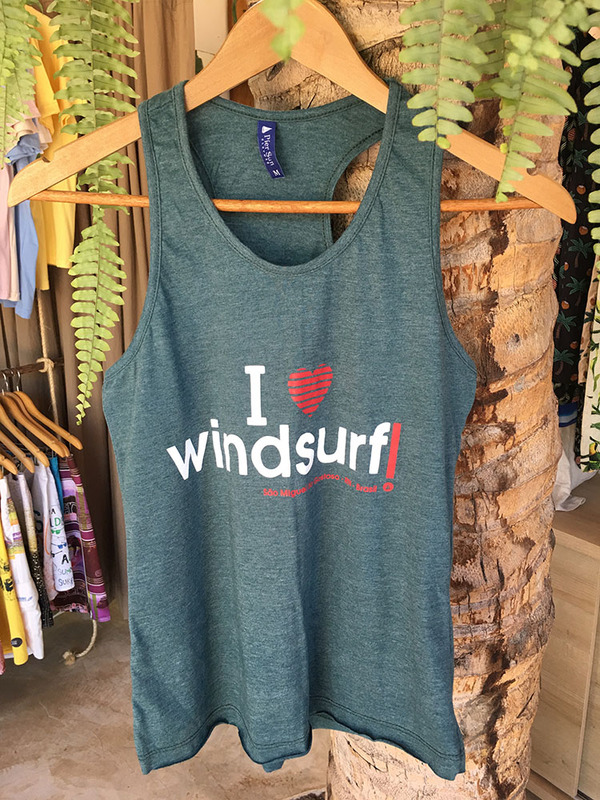 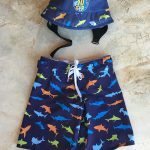 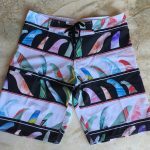 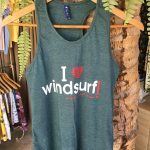 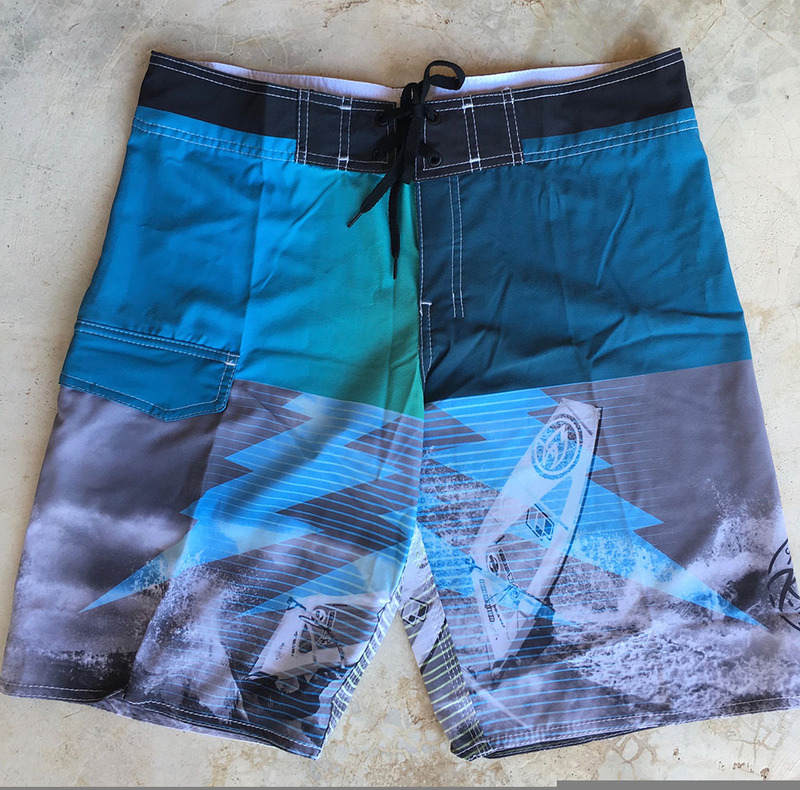 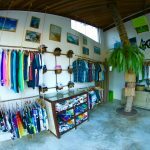 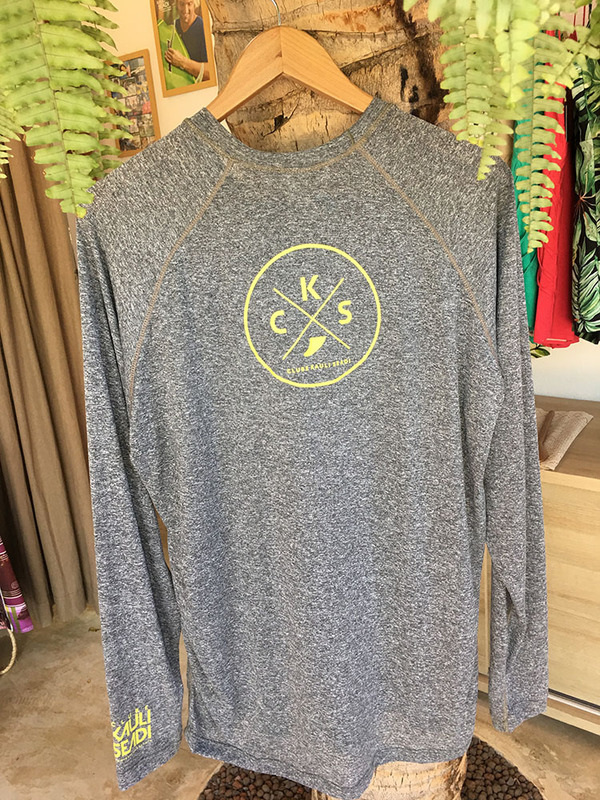 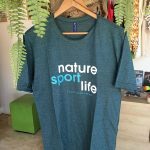 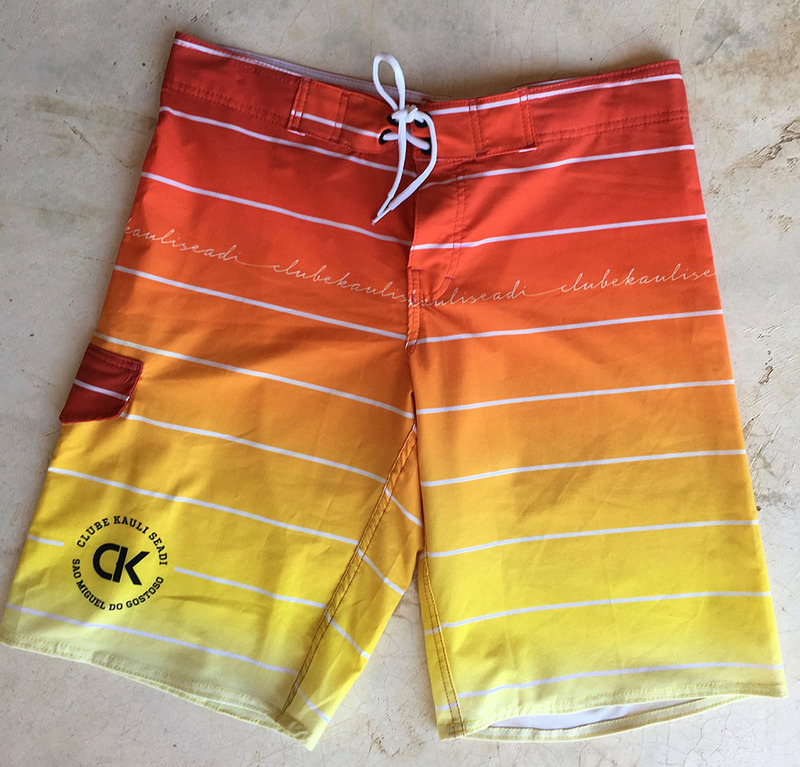 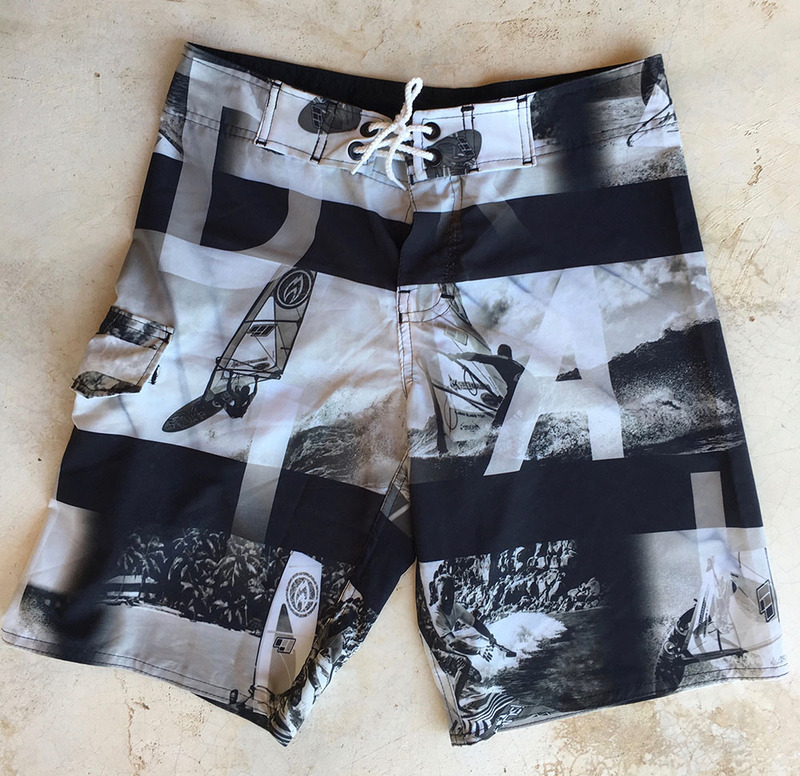 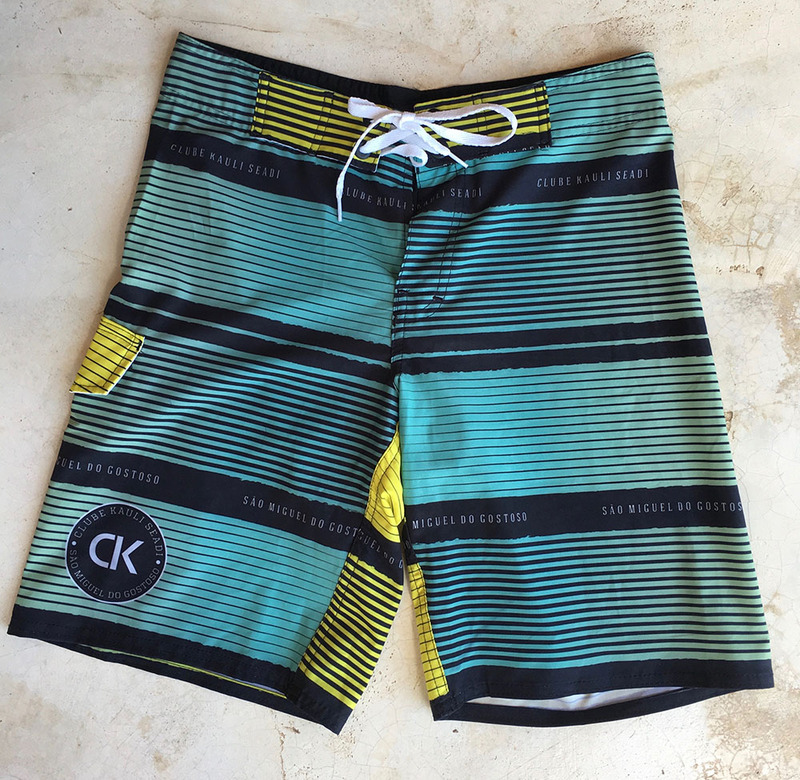 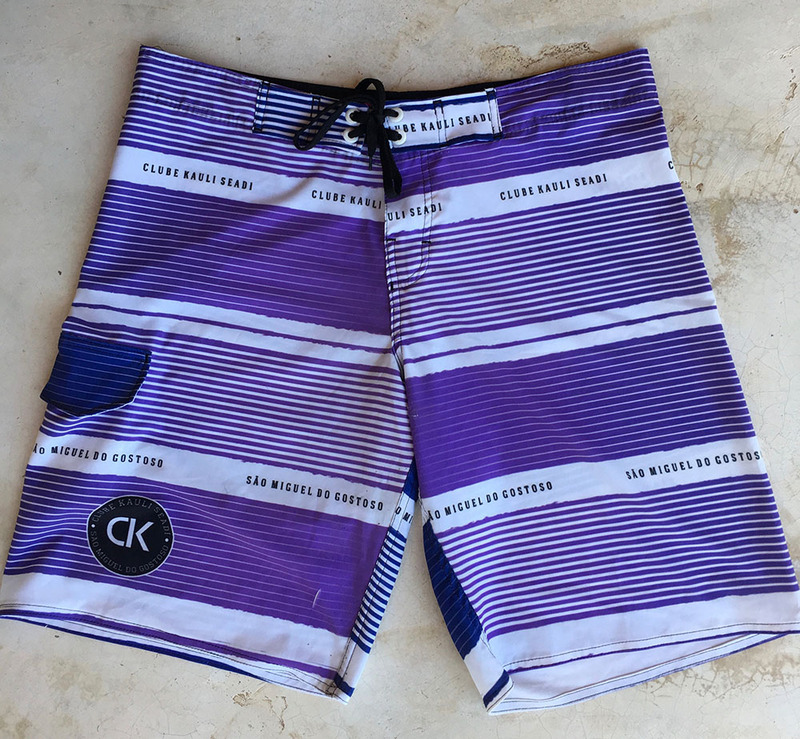 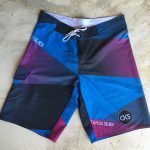 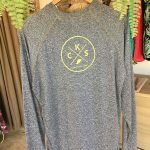 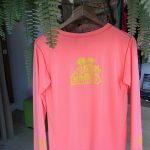 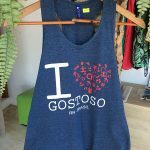 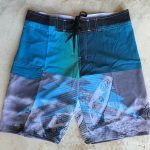 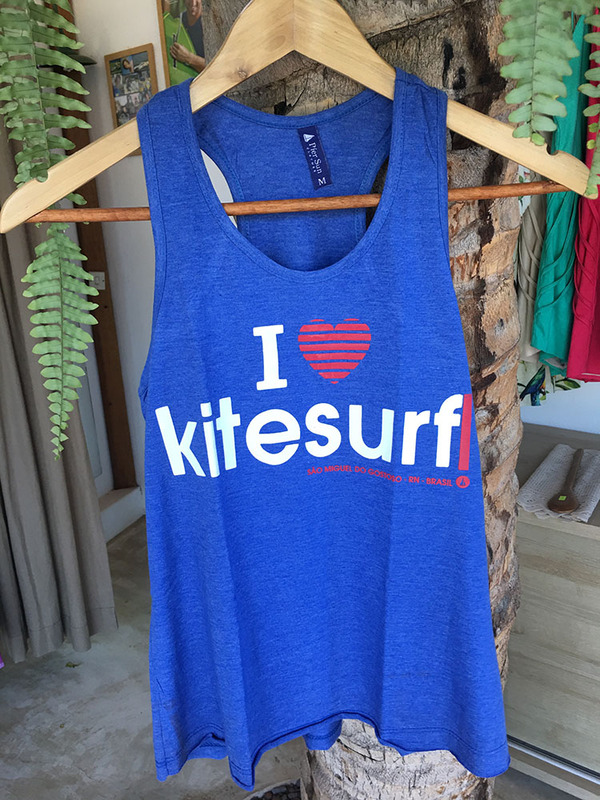 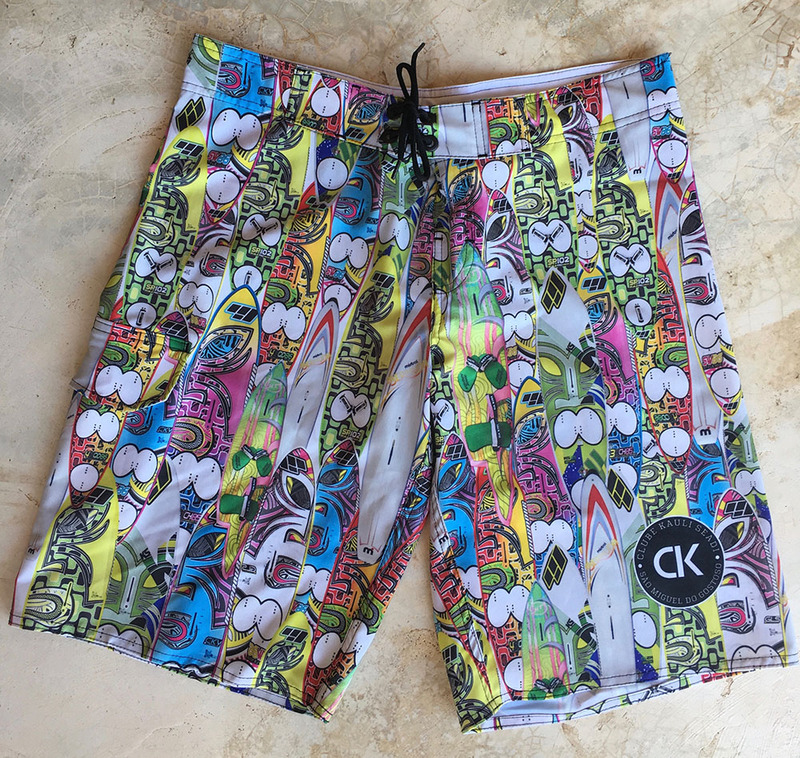 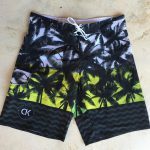 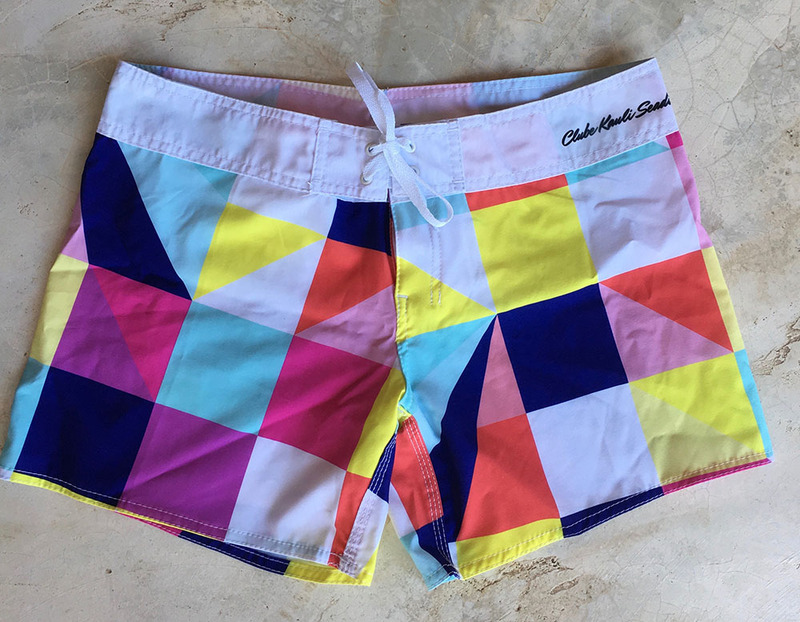 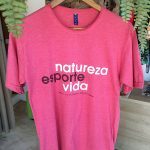 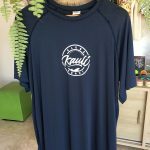 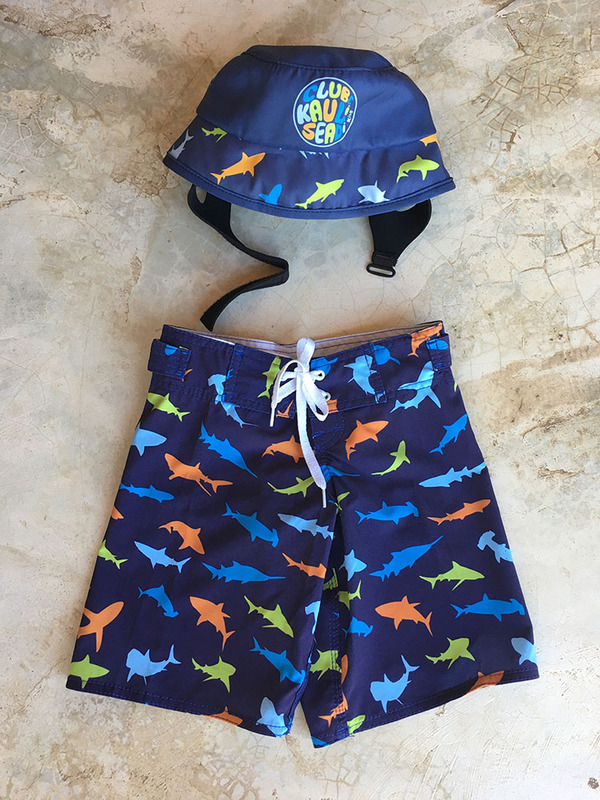 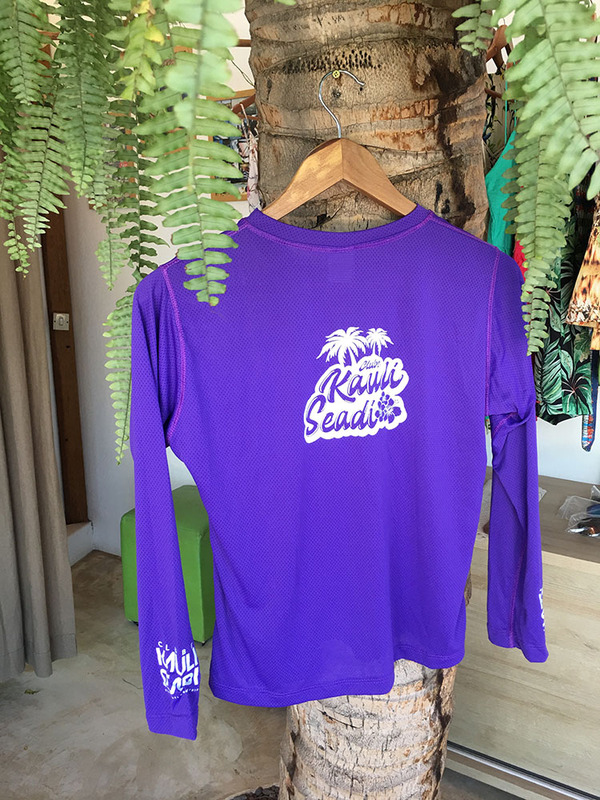 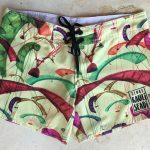 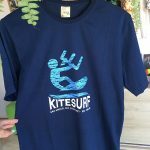 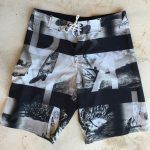 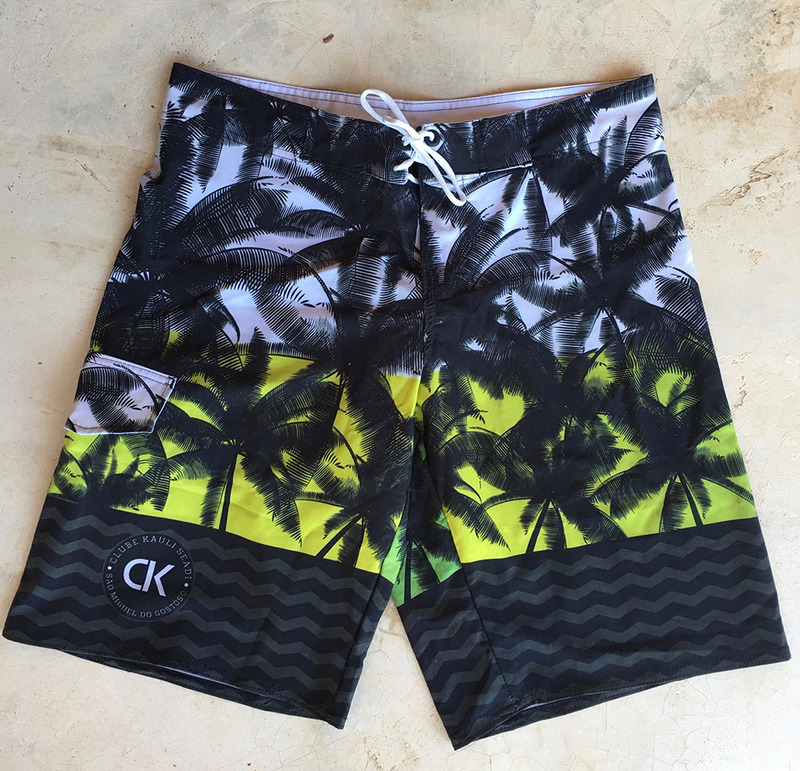 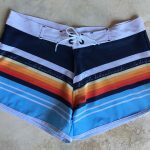 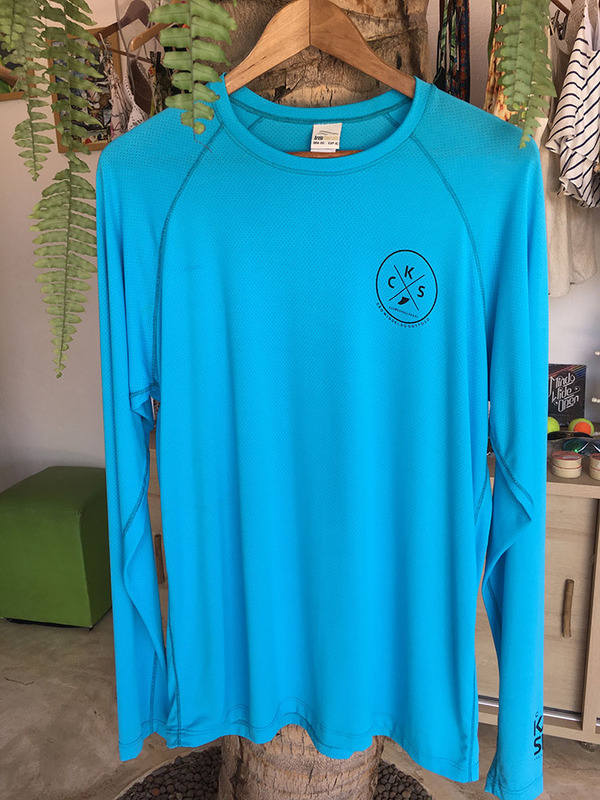 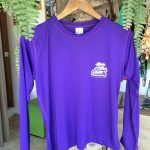 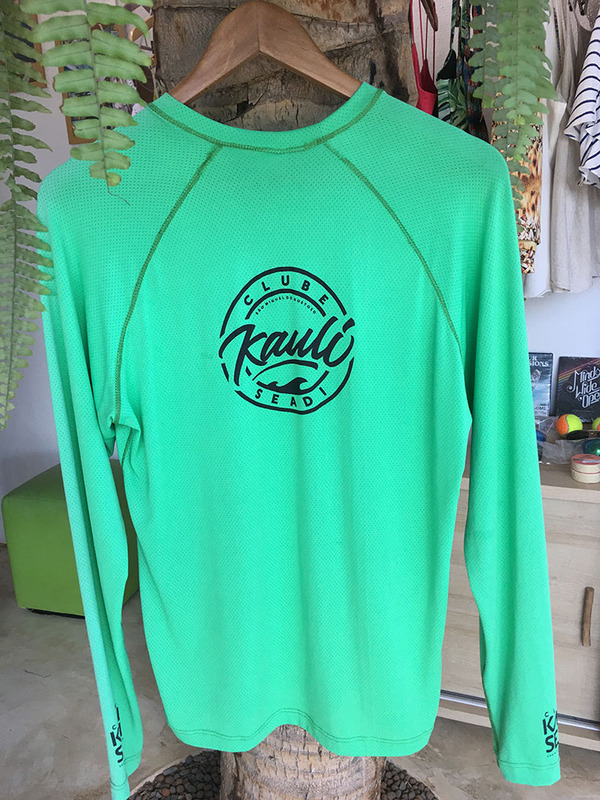 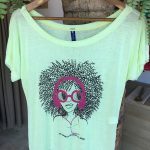 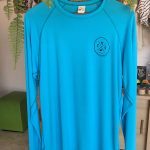 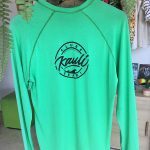 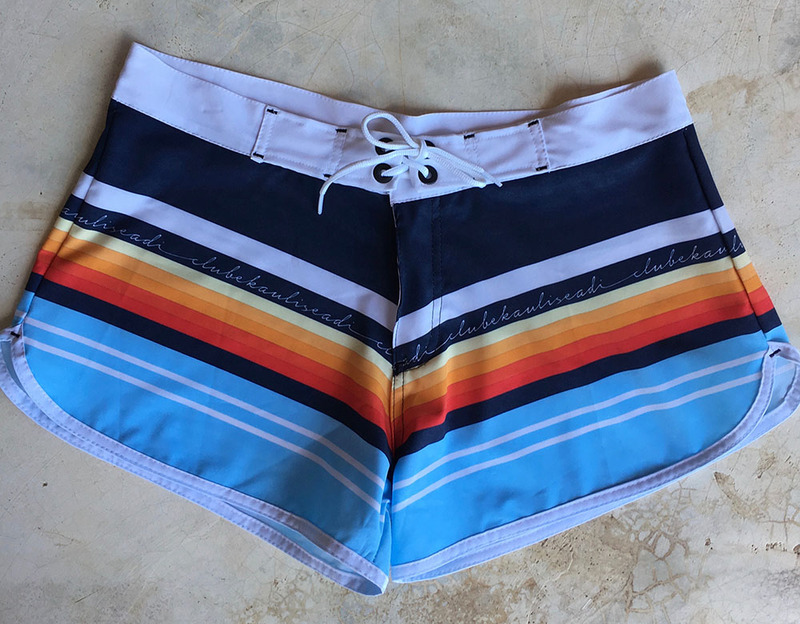 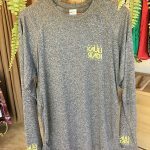 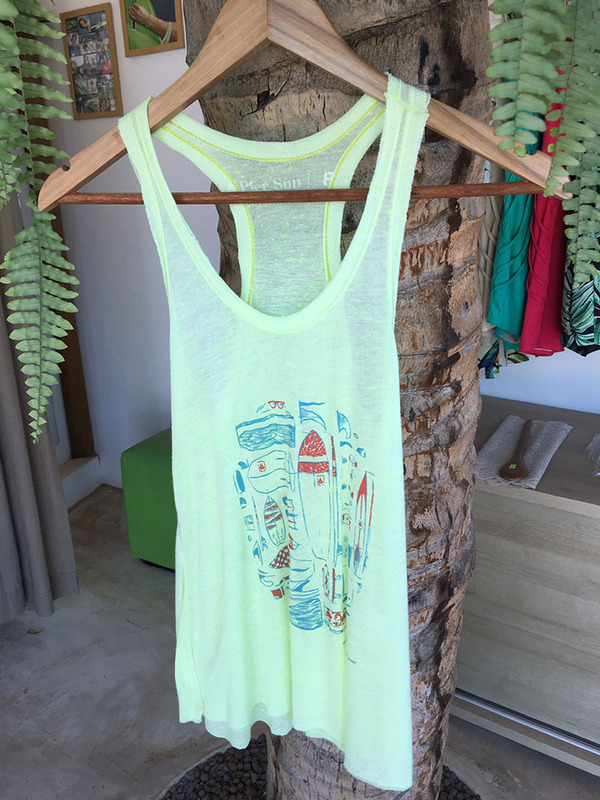 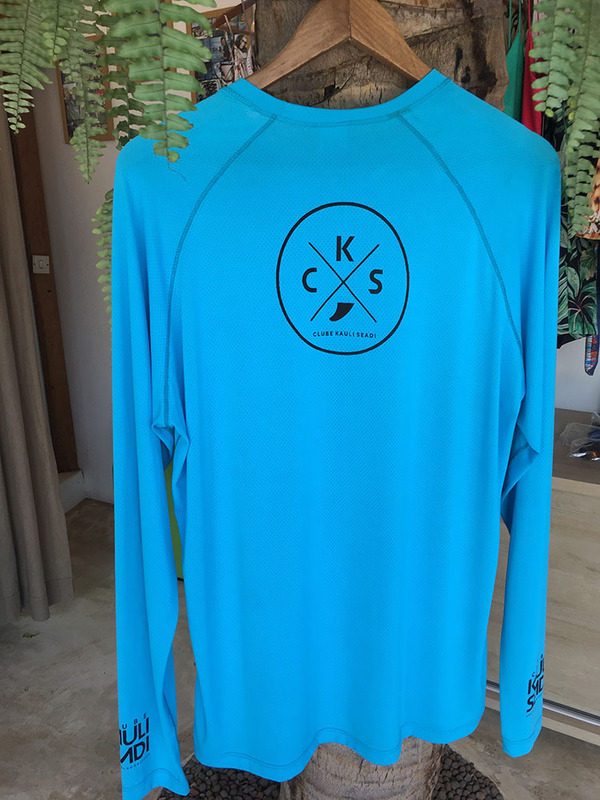 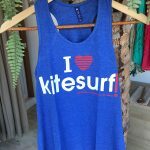 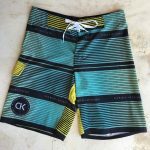 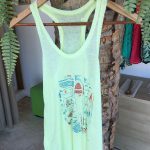 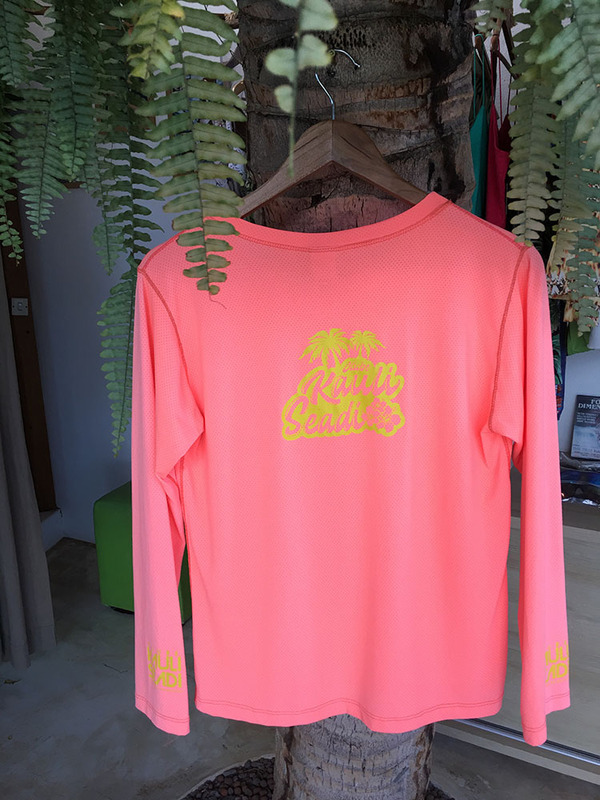 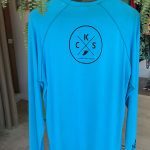 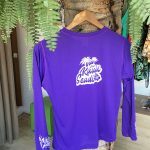 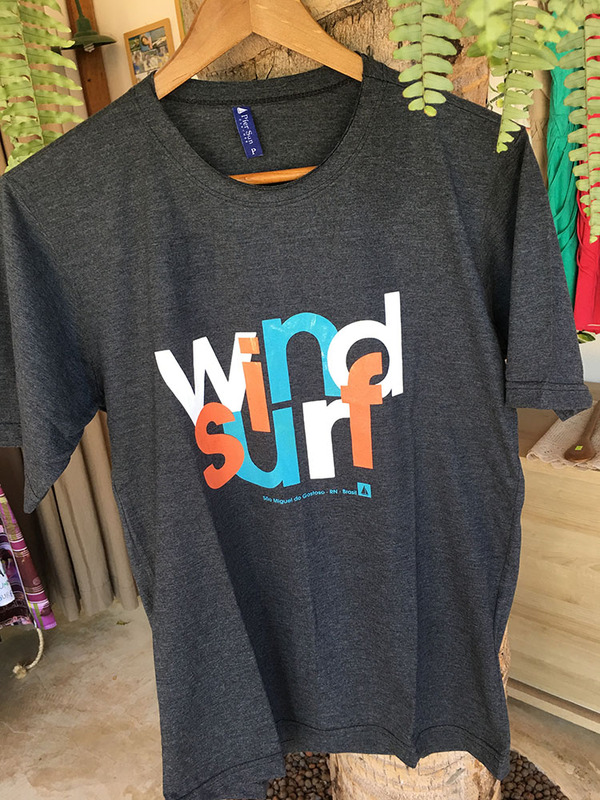 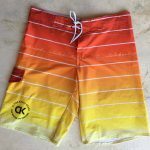 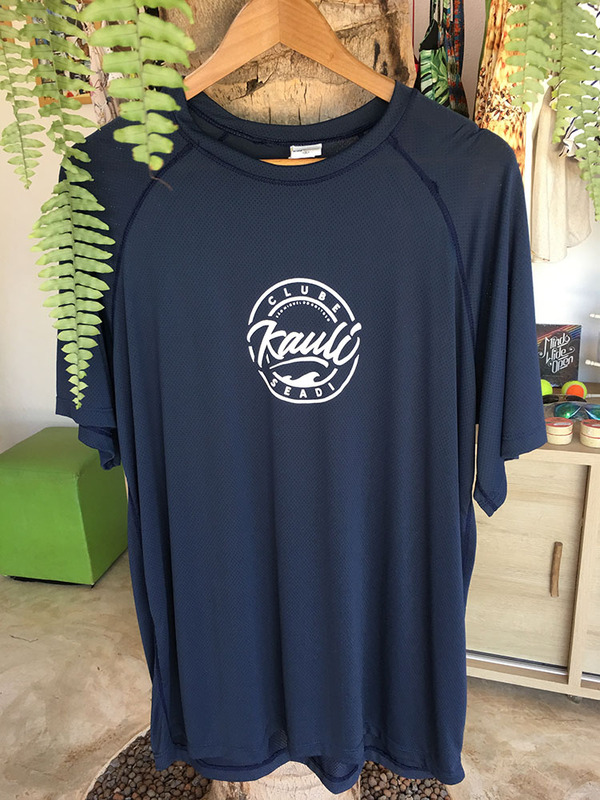 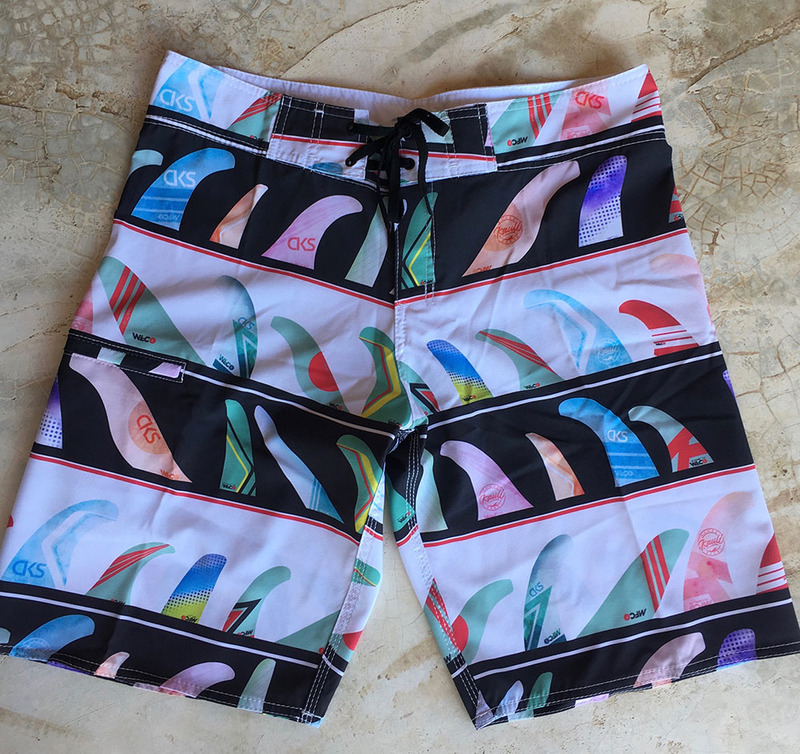 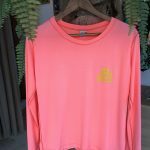 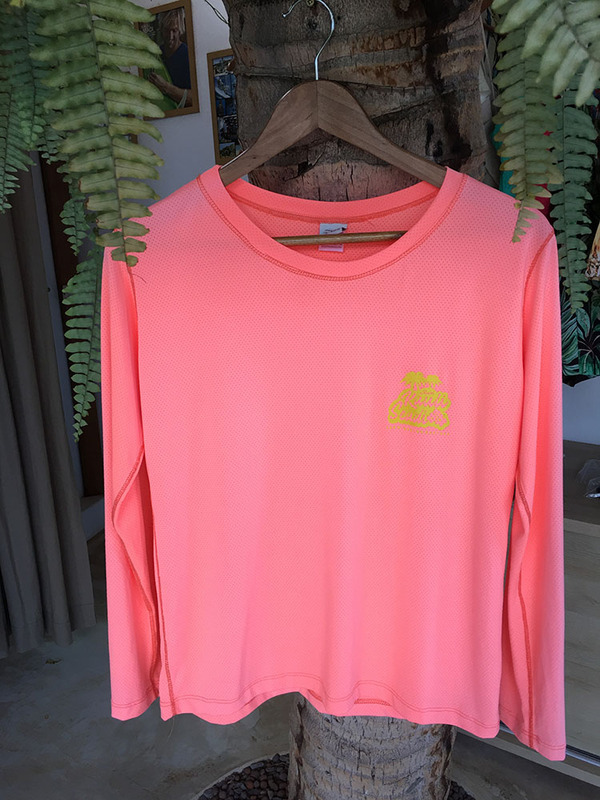 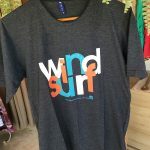 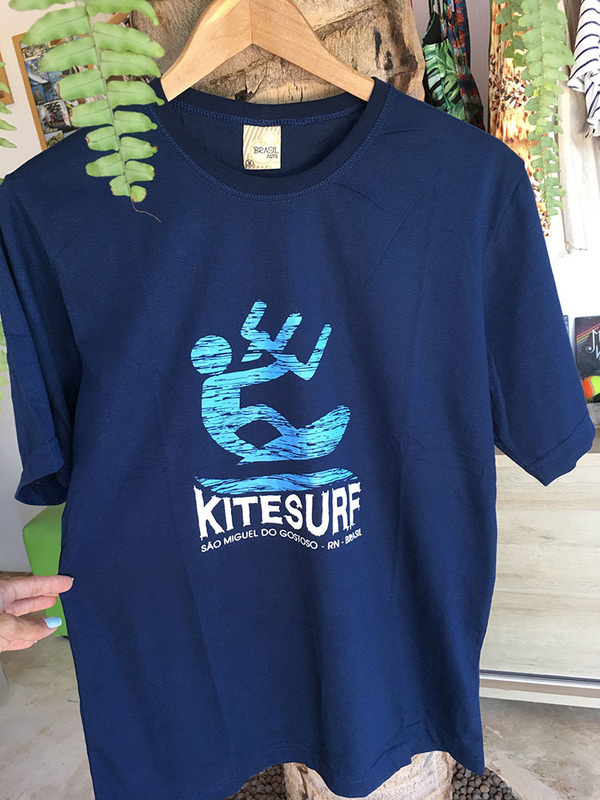 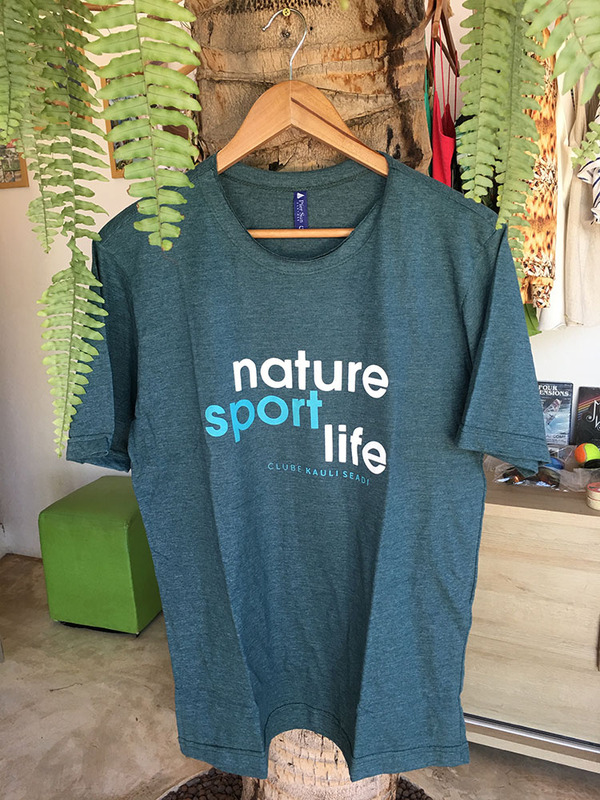 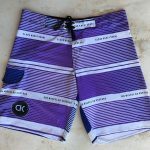 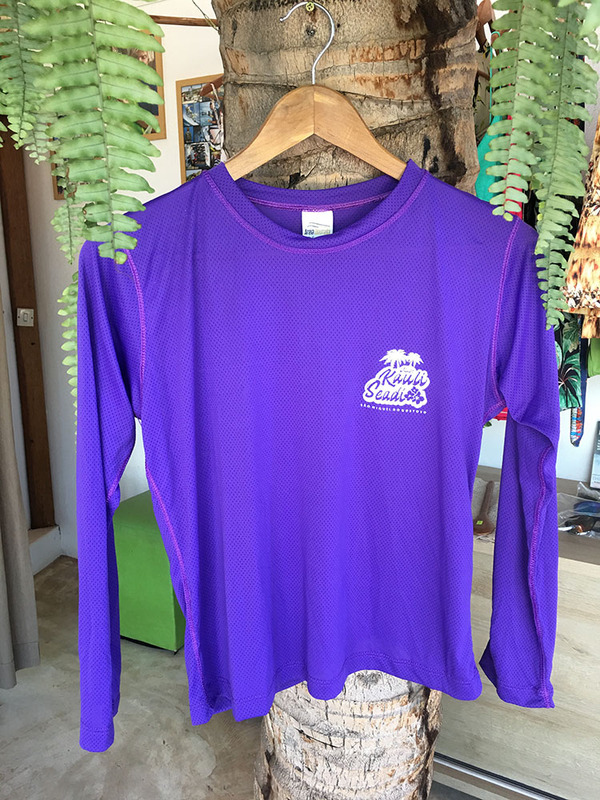 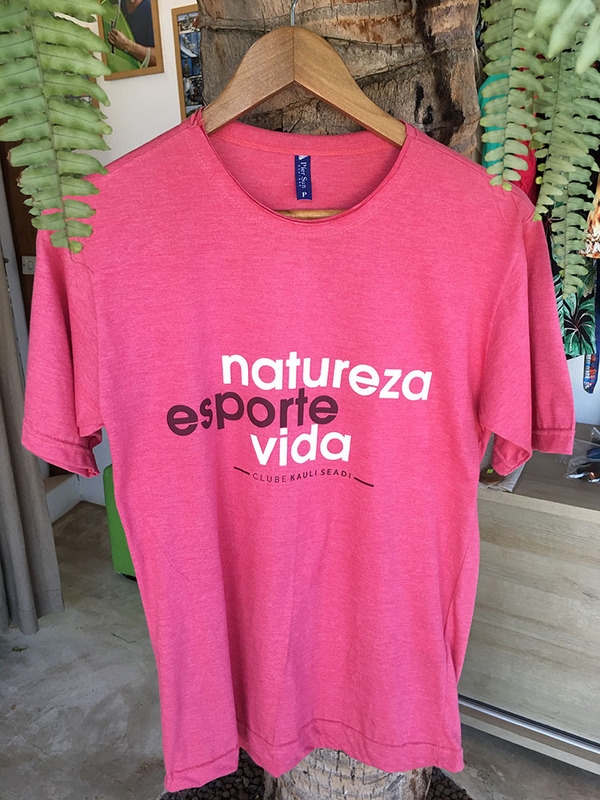 We have our own clothes line, with stretch mens and girls board shorts, tshirts, tanks, adult and childs sun protection dryfit shirts, hats and caps! 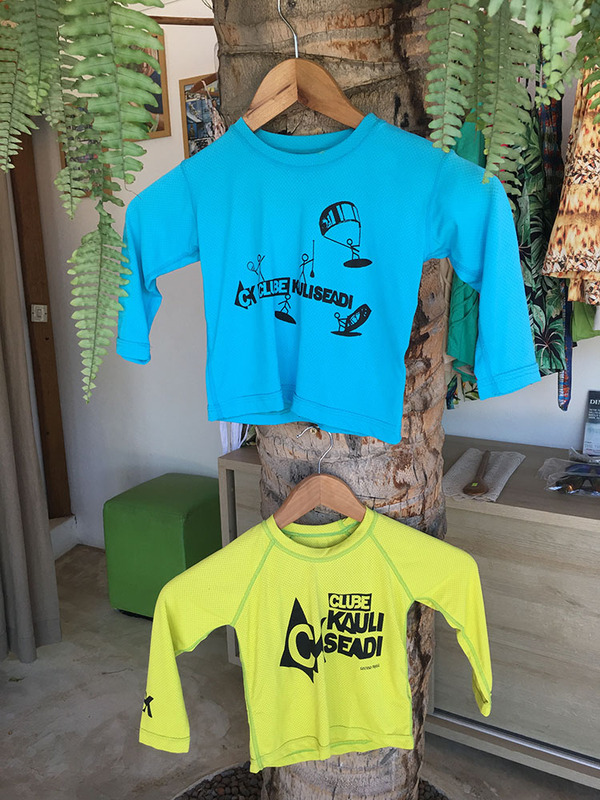 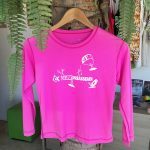 Besides that, we offer women and mens clothes, girl swim wear, sun glasses and for sailing, wax, boots and gloves for water sports practices and much more!